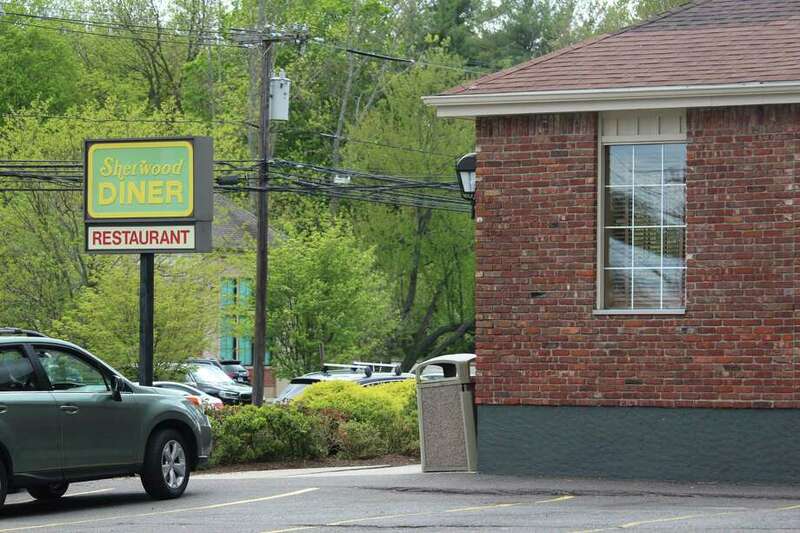 The Sherwood Diner in Westport, CT earned a score of 79 out of 100 during its latest restaurant inspection on Jan. 7. WESTPORT — Restaurants and eateries around town are inspected by the Westport Weston Healh District about every three months to ensure the health and safety of the food. Westport News checked-in with health district Chief Sanitarian Jeffrey Andrews to see how town restaurants fared in the December and January inspections. Five restaurants failed inspections in December or January: Julians Pizza Bar & Kitchen, Jeera Thai Little Kitchen, Viva Zapata, Sherwood Diner and Parker Mansion. “There’s two ways of failing: below an 80 or any critical violations,” said Andrews, who has been with the health district for over 20 years. The health district evaluates restaurants on a 100-point scale based on the state health code, but the department is currently in the process of switching over the the U.S. Food and Drug Administration Food Code, which is a pass-fail system and does not use points. Failing triggers a reinspection, which usually occurs within two weeks of the initial inspection in order to give shops time to fix their mistakes, Andrews said. “When they do have a low score and we go back, they typically do well. They take it seriously,” Andrews said, noting each of the restaurant’s that failed in the last two months passed their reinspection. “The critical mistakes that are common would be temperature control. Temperature is one of the more important aspects of the inspection of food safety,” Andrews said. Points are subtracted for improper temperature if any food reads to be above 41 degrees, Andrews said. For example, if a batch of chili in the refrigerator is 50 degrees, it likely means the restaurant did not cool the food correctly, which can be done by separating the chili into smaller containers or putting it in a sink with ice and cool water, Andrew said. “Bacteria can proliferate and grow if food is improperly cooled,” Andrews said, noting this bacteria and the toxins bacteria emits can make people sick. Julian's Pizza Bar & Kitchen at 1460 Post Road East received the lowest score with 64 points and was docked for fruit flies in the back storage area and other general kitchen cleanliness violations, according to the inspection report. Fruit flies in the back storage area and other general kitchen cleanliness violations also contributed to Julians low score, according to the inspection. The Staples High School cafeteria earned a score of 92 and the Westport Library Cafe, Earthplace Cafe and Crate & Barrel were among the establishments to receive a perfect inspection score. Places that have a less complex menu and simply serve packaged or easy to distribute foods have a lower risk of point devaluation, Andrews said. A previous version of this story incorrectly stated that food temperature violations contributed to Julian's Pizza Bar & Kitchen's low score. Those were, in fact, not violations.